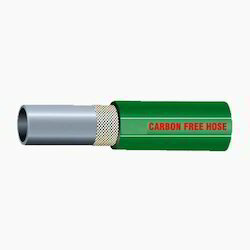 Offering you a complete choice of products which include carbon free hose, drilling rig hoses, ss teflon hose, rubber hose, xlpe hose and co2 hose. Metallurgical applications as cooling of induction cables of electric furnaces and pots in steel industry & other non-conductive applications. 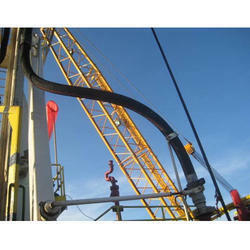 We are actively engaged in offering a high-quality assortment of Drilling Rig Hoses. The offered hose can be used to install sub-surface fabrications, such as underground utilities, instrumentation, tunnels, and wells. 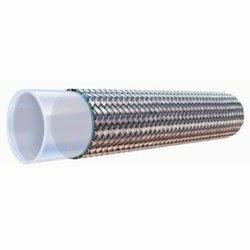 These hoses are made using superior quality raw material and latest methods of production. Along with that, these hoses are manufactured under the guidance of highly skilled quality experts and easily available at market leading prices. 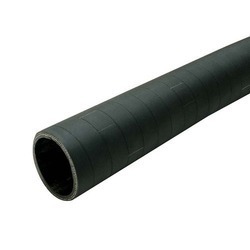 With the help of diligent experts, we are able to bring forth a wide assortment of Rubber Hose. 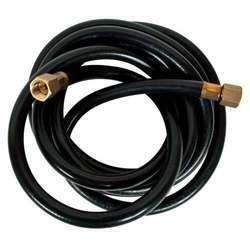 These rubber hoses are manufactured under the supervision of the best industry expert as per set standards. Before final delivery, a team of quality examiners stringently check these rubber hose on varied parameters of quality, to ensure that offered rubber hose is free from defect. 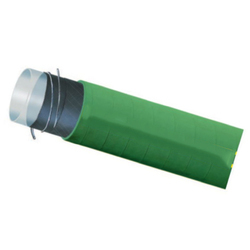 In addition to this, clients can avail these rubber hoses from us in varied specifications in accordance with their needs. Reinforcement Plies of synthetic cords with helix wire.